Hypermobility- something that occurs when one (or more) joints stretch beyond their normal range. Many people with hypermobile joints don’t have any problems and often require no treatment. Some, for example, ballet dancers and gymnasts, may benefit from this increased flexibility. Hypermobility syndrome, also known as joint hypermobility syndrome (JHS), describes a syndrome where multiple joints can easily stretch beyond their normal range. It tends to be accompanied by a range of different symptoms. 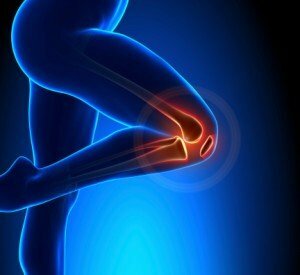 These include pain and stiffness in the joints and muscles, clicking joints and joints that dislocate easily. It can also lead to fatigue, recurrent injuries such as sprains; Digestive problems, such as constipation and irritable bowel syndrome (IBS); Dizziness and fainting; Thin or stretchy skin.